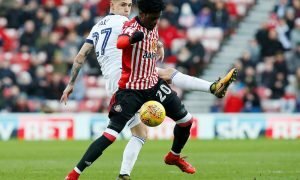 Sunderland slammed for pulling out of transfer deal | The Transfer Tavern | Where football transfer rumours fly or die! The Sunderland fans in The Transfer Tavern are gathered around the jukebox selecting some tunes and discussing reports that their club is being slammed after pulling out of a transfer deal this week. The Guardian is reporting that L’Orient are appalled by the Premier League sides conduct following their decision not to complete a deal agreed to bring Lamine Kone to their club. 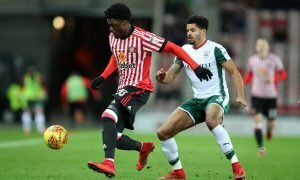 The Sunderland fans in The Transfer Tavern are fully behind their club’s decision to pull out of the deal, and regard Kirchoff as much better option to Kone. 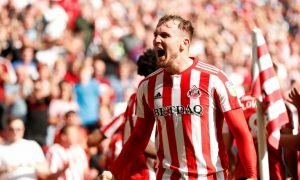 Sunderland fans, was this the right call? Let us know in the comments below!